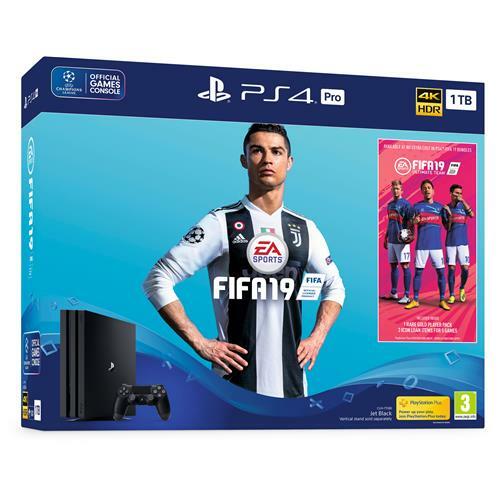 Experience the prestigious UEFA Champions League in stunning 4K and HDR quality graphics with FIFA 19 on the supercharged PlayStation 4 Pro. 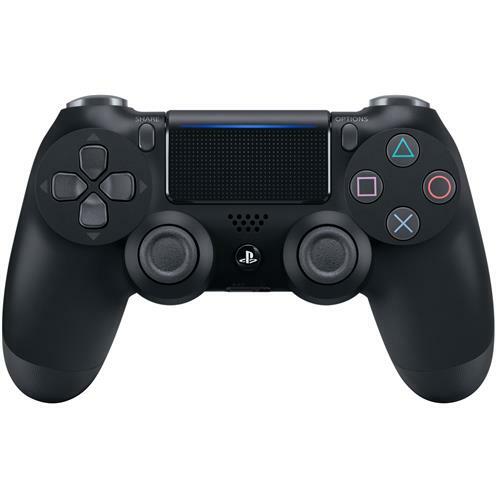 This Jet Black 1TB PS4 Pro bundle includes a matching Jet Black DUALSHOCK 4 wireless controller and FIFA 19 on Blu-ray Disc. Also features exclusive digital content for limited access to some of the best FIFA Ultimate Team players on the planet, along with a special guide to help create a winning FUT squad. 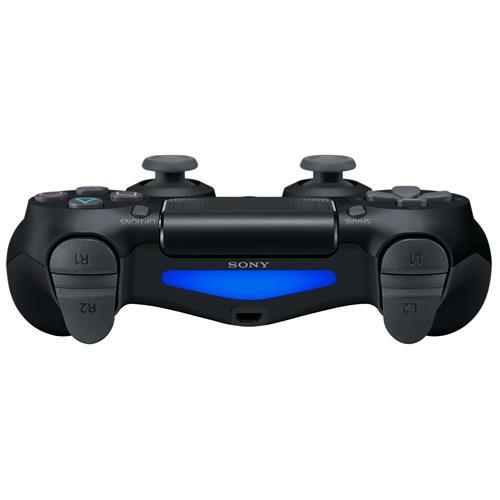 The Jet Black 1TB PS4™Pro. 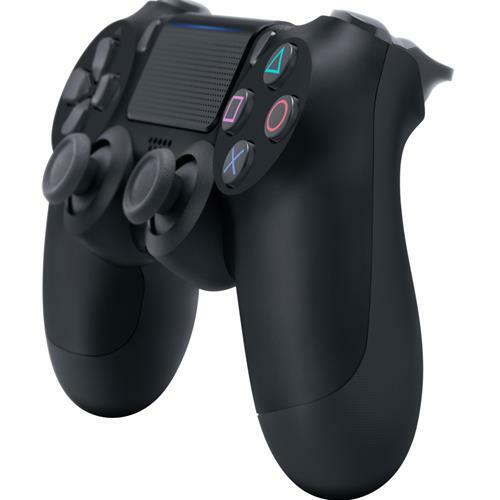 A Jet Black DUALSHOCK 4 Wireless Controller. 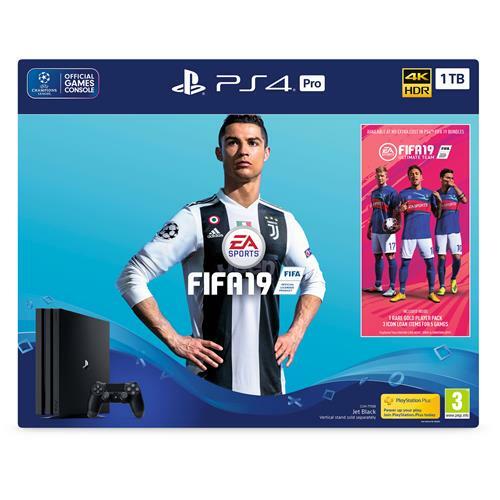 A Blu-ray Disc™ copy of FIFA 19. Three FIFA Ultimate Team™ ICON loan players on a five-match loan period. One FIFA Ultimate Team™ Rare Players Pack.